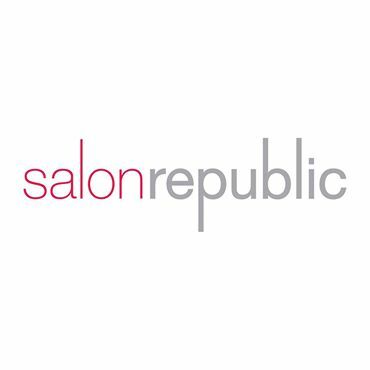 Salon Republic is where the beauty trends are perfected and the style of tomorrow are born. The beauty experts share their talents side by side, fashioning an energy that's truly inspiring. Enjoy a luxurious experience with personalized, celebrity-level treatment from one of our talented beauty professionals in your own private oasis. YOU'RE ALWAYS ON THE A-LIST.